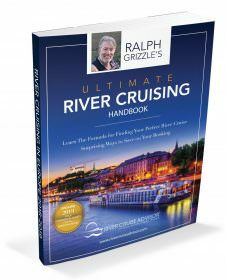 My friend Gary McLaughlin, a professional videographer, has produced a couple of informative and inspirational videos featuring AMAWATERWAYS Mekong River cruises. I cruised with AMAWATERWAYS on the Mekong this past spring, and the cruise definitely rated as one of the top travel experiences of my life. 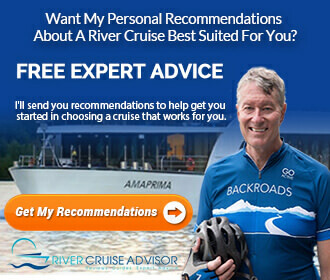 You can see my articles at a mini-site on River Cruise Advisor, Cruising The Mekong. Meantime, enjoy Gary’s videos. The top video is titled, Mekong River Cruises by AMAWATERWAYS. The video below features AMAWATERWAYS Vietnam & Cambodia Highlights. Enjoy!